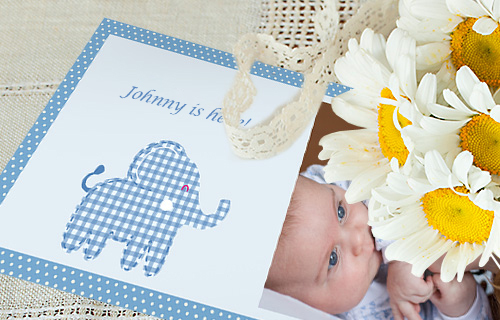 Give your loved ones a truly personal postcard greeting! Give your loved ones an extra-large greeting! 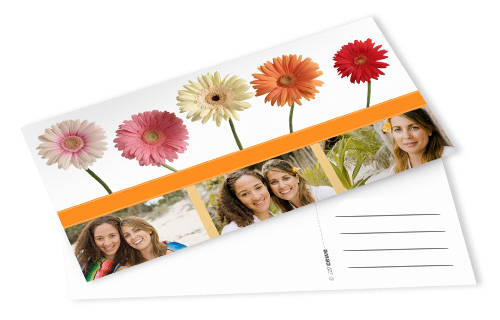 With our postcards in XL format you now get the opportunity to send your friends and family extra-large greetings with your best photos. Add your own images and text on our custom designs, or create your own for a unique look.